Raspberry Pi is celebrating four years since the launch of their first Raspberry Pi computer. 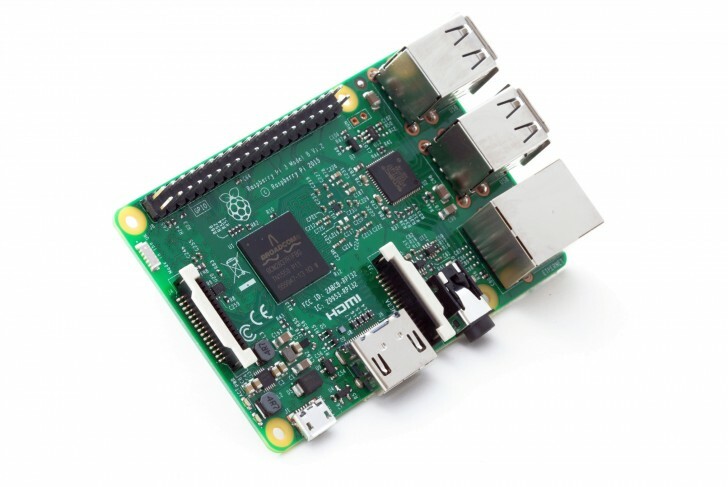 The company has also announced the new Raspberry Pi 3. The new model has two major changes. The SoC has been upgraded to a new Broadcom BCM2837 with a 1.2GHz 64-bit quad-core Cortex-A53 CPU that is 50-60% faster than the Raspberry Pi 2 and about 10x than the original Raspberry Pi. The other major change is the inclusion of Wi-Fi and Bluetooth, which means you no longer have to deal with additional cables just to get it online. Best of all, the Raspberry Pi 3 is priced at $35, same as the Raspberry Pi 2, which, along with the first generation model, will continue to be sold. you can do wathever you want! this is amazing!!!!!!! In years, last longer than your phone. The memory card will die first. Wow such a great news, will grab it in May.